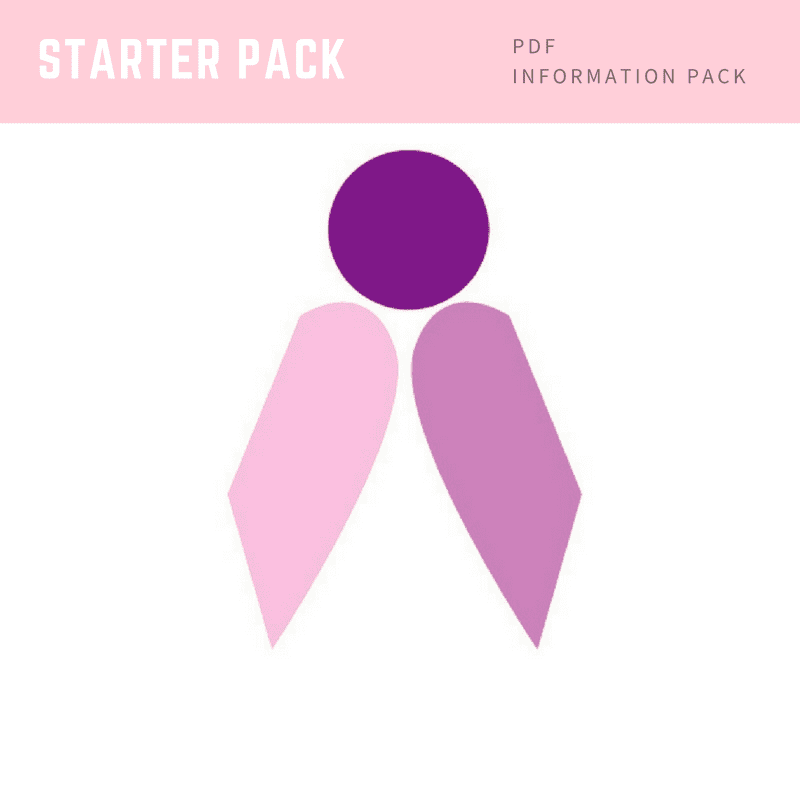 Our Starter Pack is loaded with many foundation concepts and exercises relating to vocal technique that we cover during classes and is a great reference for continuing your practice at home. Grow your vocal skills and confidence with this pack which includes dozens of vocal skills and performance tips to use as a reference throughout your vocal training. Dozens of vocal skills and performance tips that you can use as you progress through your singing training. For those who would like to prepare or have an ongoing reference as they progress with their singing training, Our Starter Pack is loaded with many foundational concepts and exercises we will cover during classes and is a great reference for continuing your practice at home. Singing and performing is an ongoing journey of self discovery. The idea is to be well prepared and then as relaxed as possible when singing / performing. This Starter Pack will build your confidence as a singer providing some of the practical tools and vocal techniques you will need as you embark or continue on your musical journey.